I love the perspective! 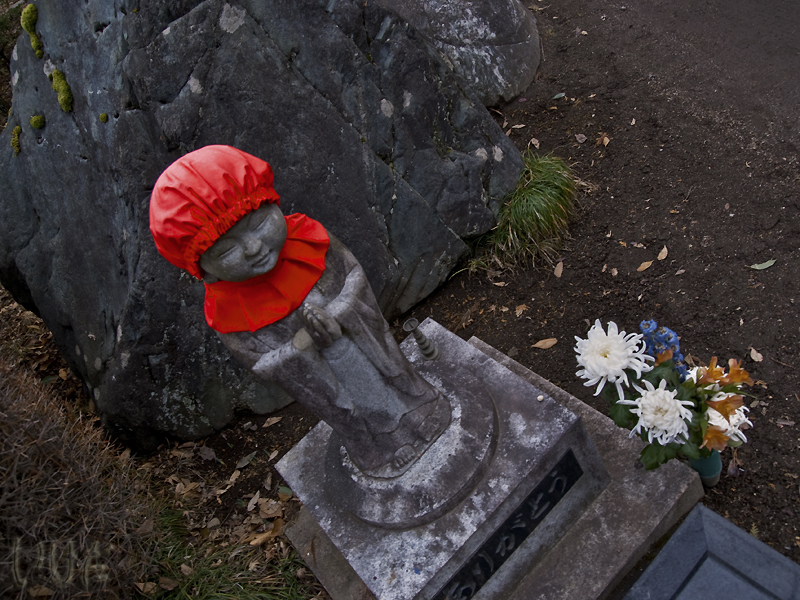 I saw these images when I visited Japan in March of '08. They are beautiful and the red certainly can't be missed. Beautiful capture. awww thats really cute :) nice capture! so different and interesting. happy ruby tuesday.